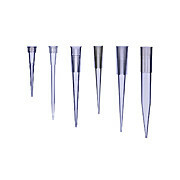 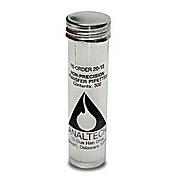 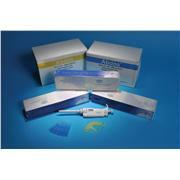 These thin-bore capillary tubes are ideal for applying TLC samples when high accuracy and precision are not required. 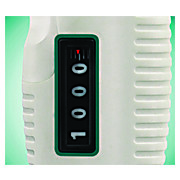 Sample volume is estimated visually. 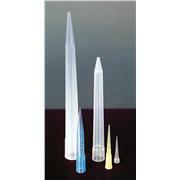 Full volume is approximately 9 uL (75 mm length). 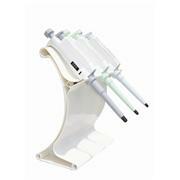 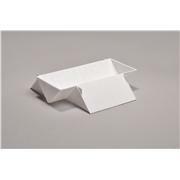 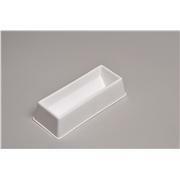 Ideal for holding a micropipette conveniently at a workstation, this polypropylene stand is designed for easy access. 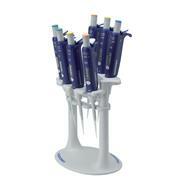 The modular shape enables multiple stands to be jointed together, so micropipettes of various capacities can be stored as a group. 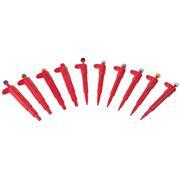 …stroke with a separate airshoot movement. 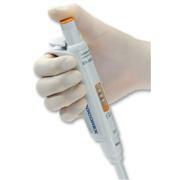 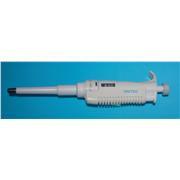 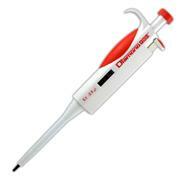 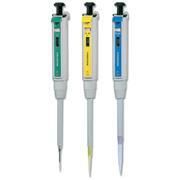 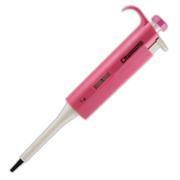 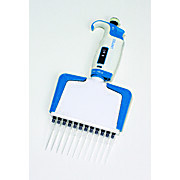 All micropipettes feature a cushioned thumb and finger rest for user comfort during prolonged pipetting operations. 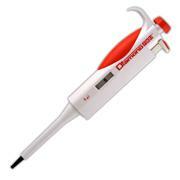 Includes two-year warranty. 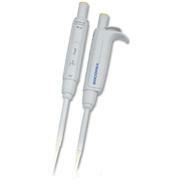 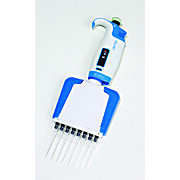 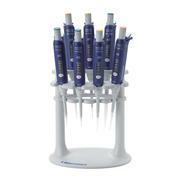 Micropipette work station holds seven single-channel micropipettes (except positive displacement or 5 mL types).